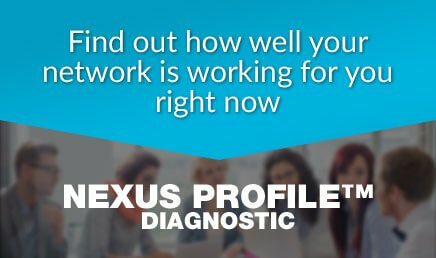 Unravel what kind of network you have now and who among the 12 key people are currently missing from your network - this diagnostic will help you build a network that works best for you. 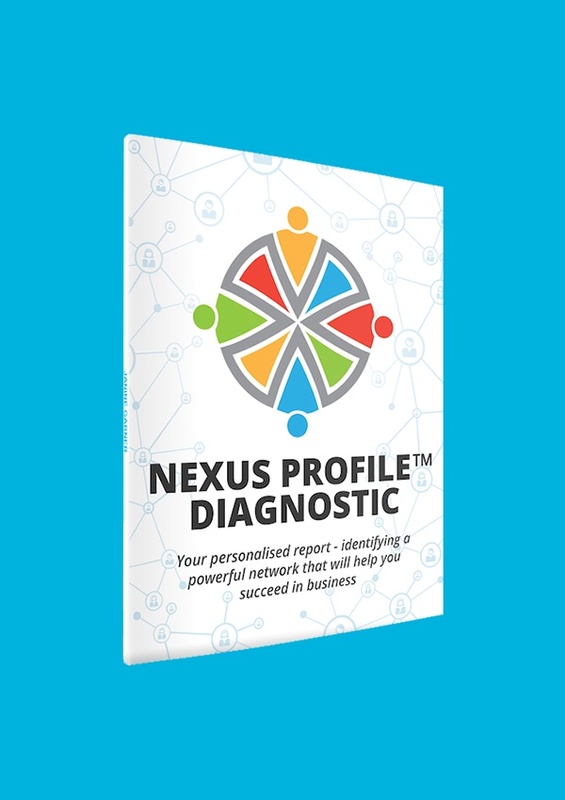 Resources to support my book, "It's Who You Know". 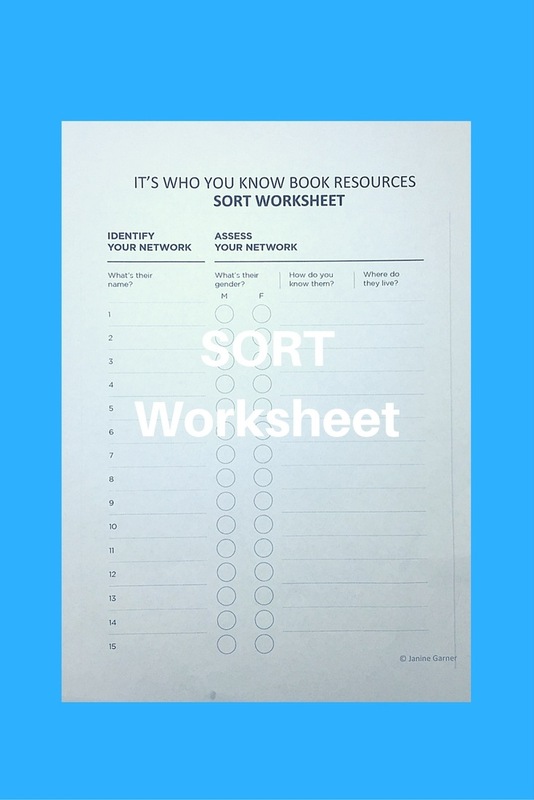 Use this SORT worksheet to understand what sort of network you currently have. Resources to support my book, "It's Who You Know". 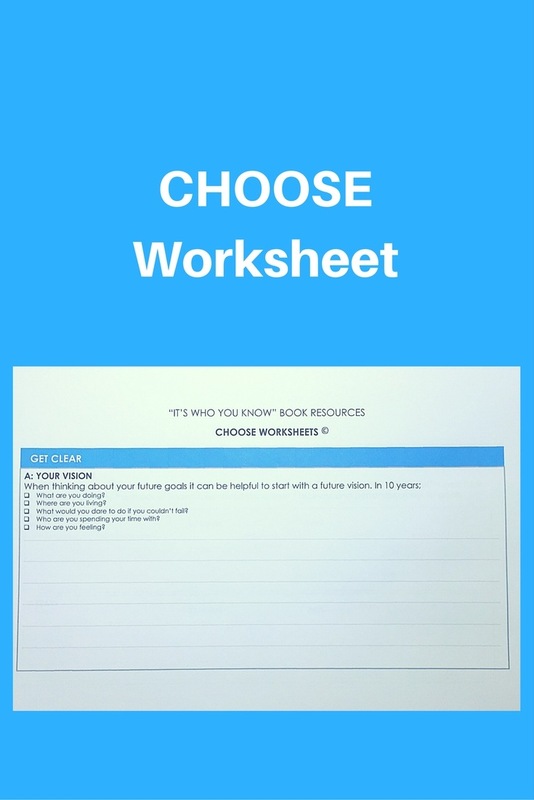 Use this CHOOSE worksheet to help you get clear on who you are, what you want and why. Resources to support my book, "It's Who You Know". 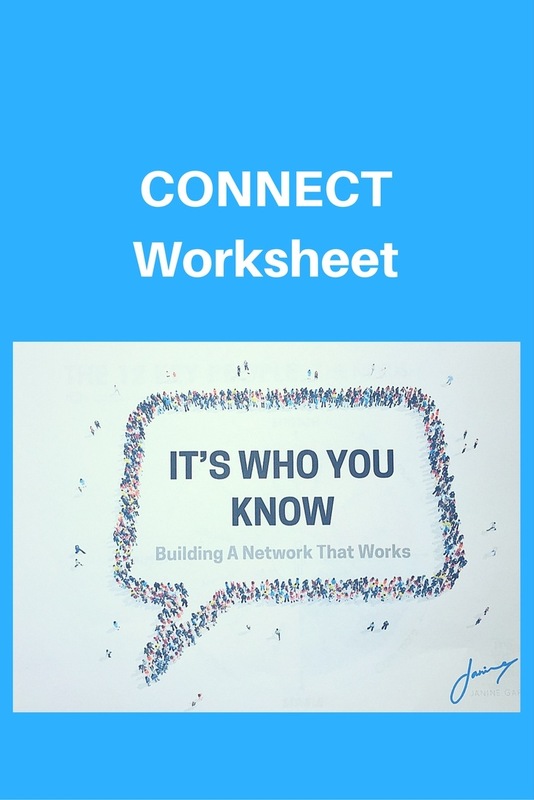 Use this CONNECT worksheet to identify your 12 key people to fast-track you success and those that are working against you? 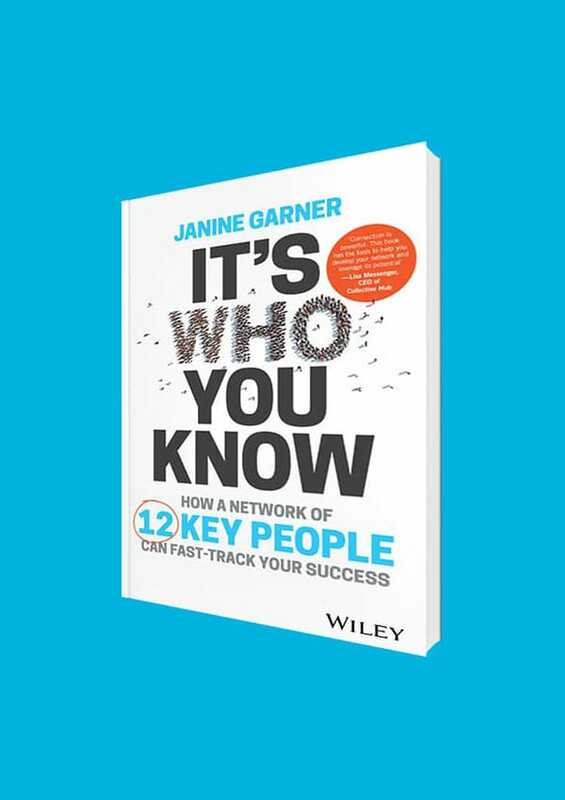 Resources to support my book, "It's Who You Know". 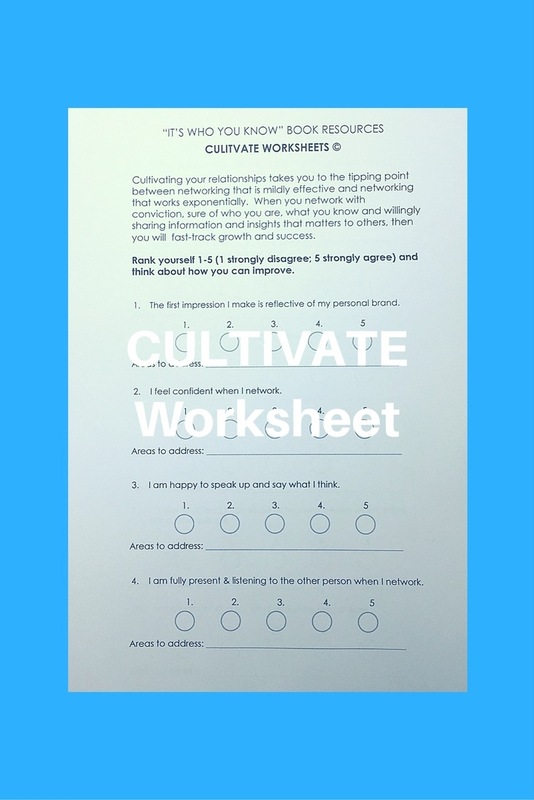 Download this CULTIVATE worksheet to identify how you can improve your networking effectiveness. 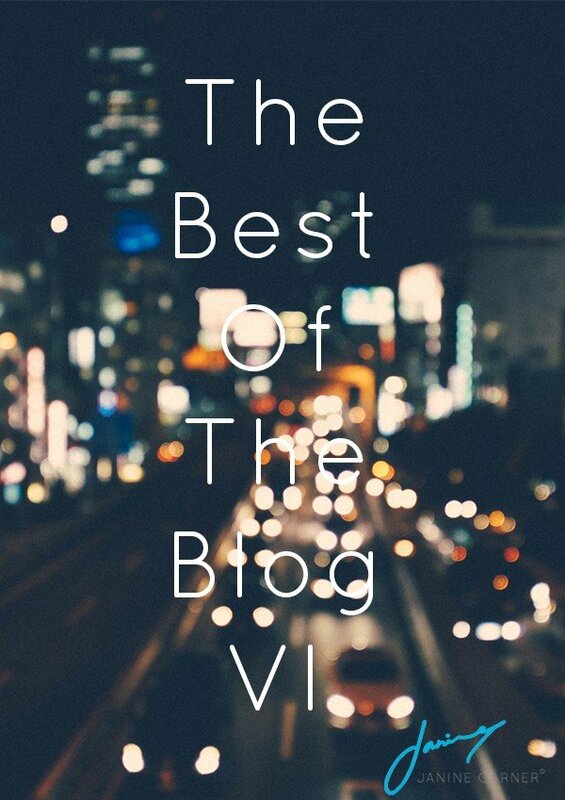 Volume II of Janine Garner's Blog brings together the most popular of her weekly posts on business, life, collaboration and equality in the workplace over a twelve month period. 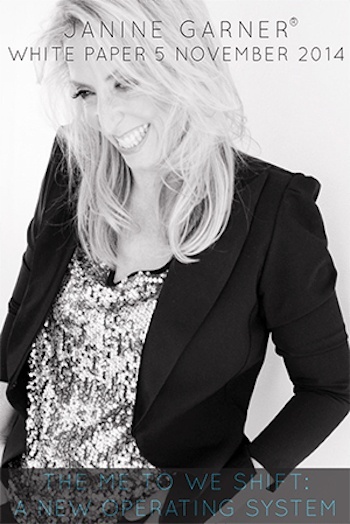 Volume I of Janine Garner's Blog brings together the most popular of her weekly posts on business, life, collaboration and equality in the workplace over a twelve month period. 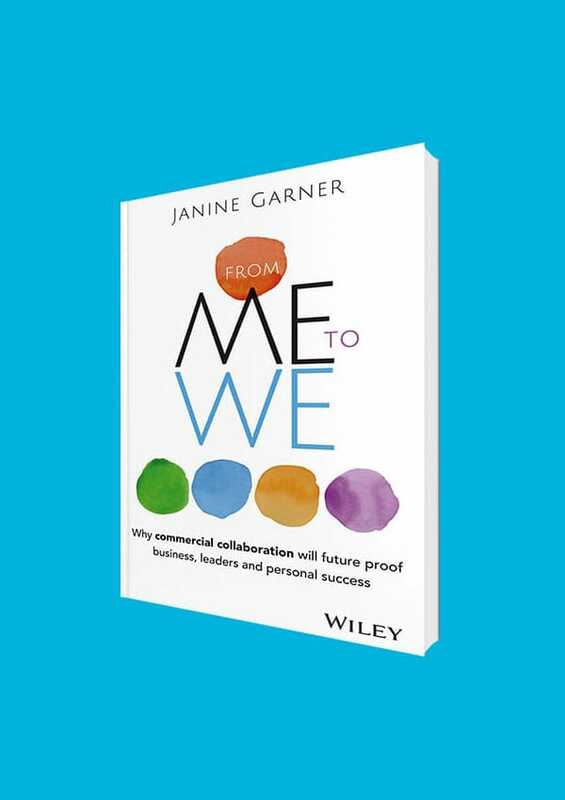 Janine's White Paper on the move to a collaborative working environment as a way to make businesses more commercially viable.